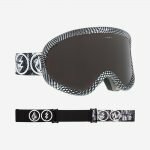 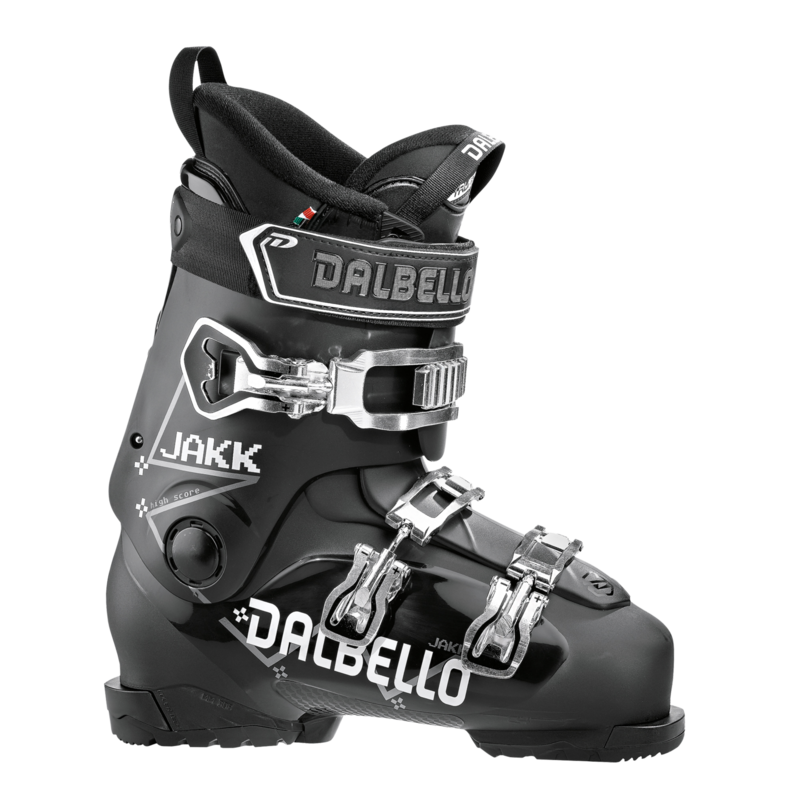 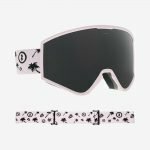 The Dalbello Jakk is popular among developing freestylers and improving freeskiers seeking lightweight comfort and performance. 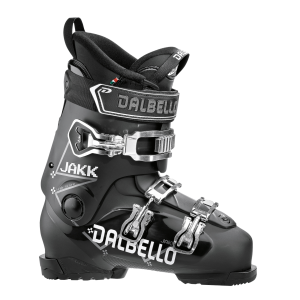 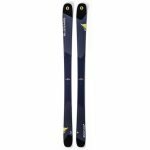 High tech, 3-Piece construction provides responsive and consistent flex with excellent lateral and rearward control, while Dalbello’s signature Center Balanced “Rocker” Stance allows skiers to take full advantage of modern ski technology by centering them over the ski’s sweet spot for more power and control with less effort. 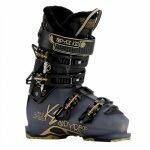 MSRP $350.